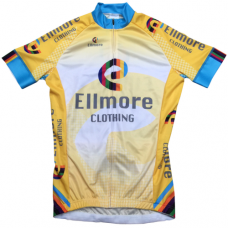 Our famous 'just a logo' t shirt and a range of Ellmore branded cycling clothing as supplied to the composite teams for the Womens Team Series. Jerseys are all made in Coolmax fabric with a range of zip options, flat silicon grippers on the sleeves and 3 rear pockets. 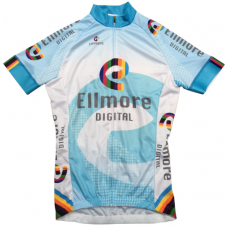 Short sleeve summer jersey with full length hidden zip & 3 rear pockets. 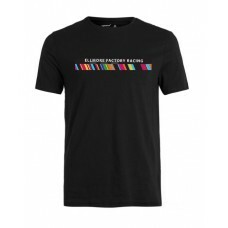 Outer Fabric Coolmax ..
You don't have to be a rider on the team, you can be a fan, in fact you can even just like their sty..
As it says in the title, to us, it's just a logo. It's not a promotion for Class A substances or an ..